The DeltawaveC-P model assembled by Systec Controls, is a portable non-invasive clamp-on ultrasonic flow meter, intended for liquid applications. 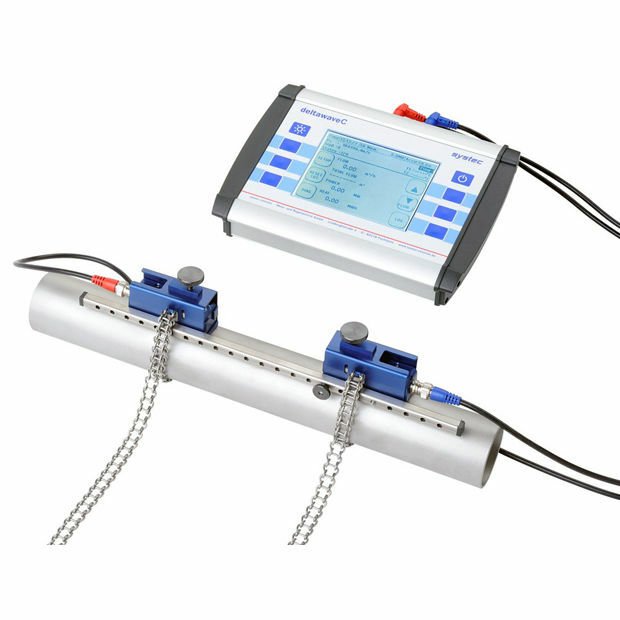 It is equipped with pipes that have 10~6000mm dimensions along with a fluid contact-free with clamp on transducers. 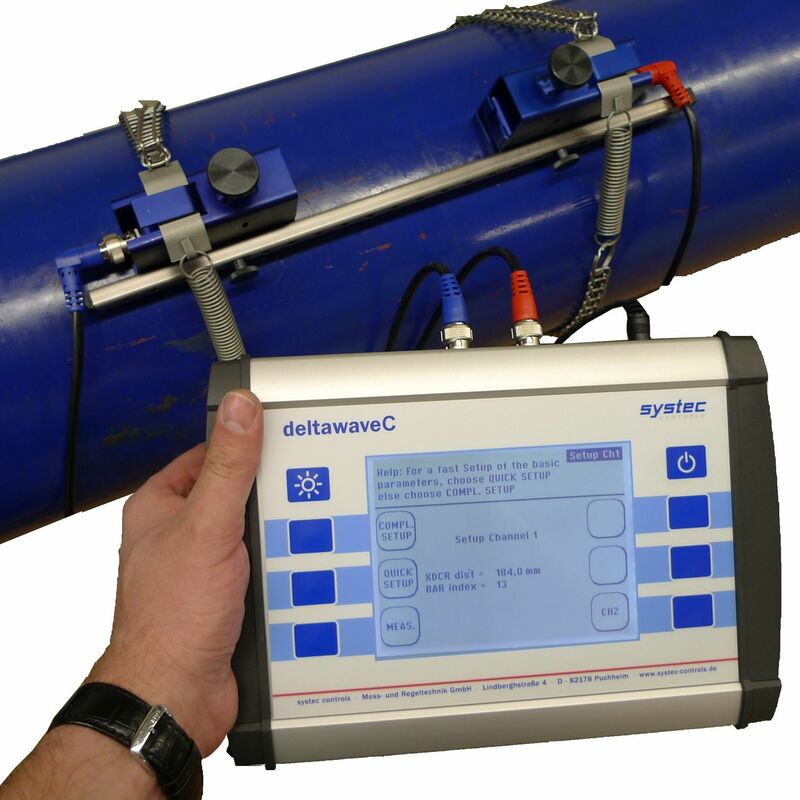 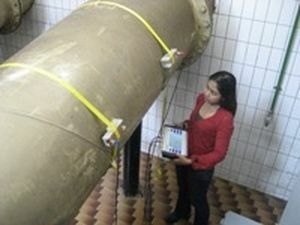 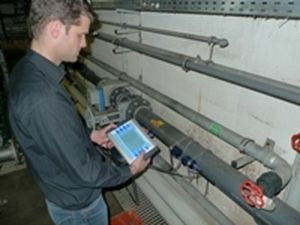 This device makes use of a highly accurate transit time procedure for the measurement of flow in pipes. 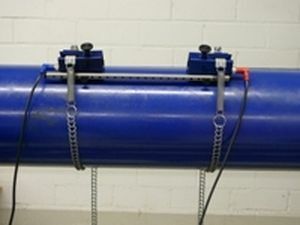 Furthermore, the transducers are strapped to the outside of the pipe.